Welcome to 2019! We are excited to celebrate our 40th year in business this year. 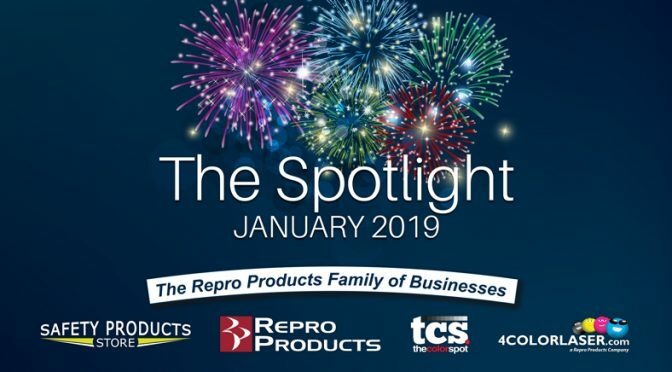 A brief overview of the Repro Products January 2019 Newsletter is listed below. For more information about Repro Products, you can contact us here.